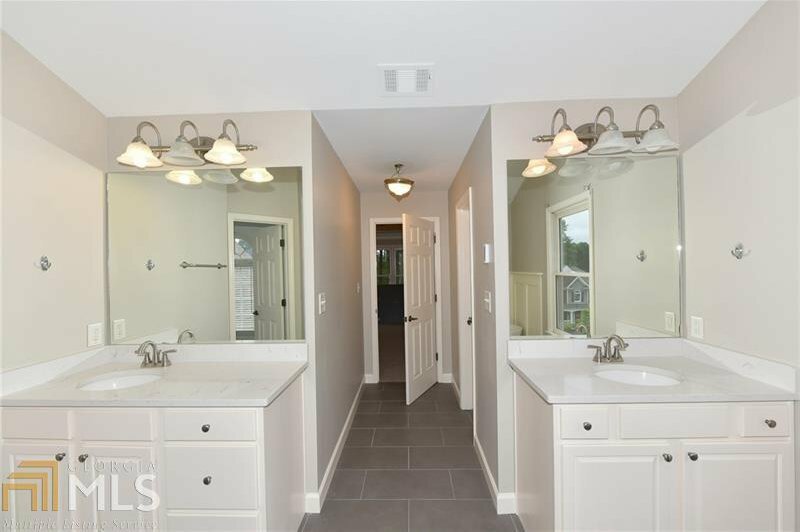 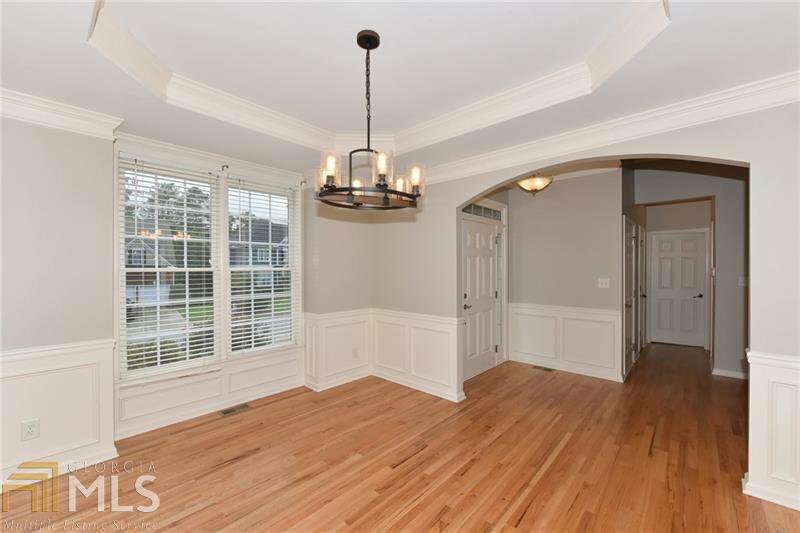 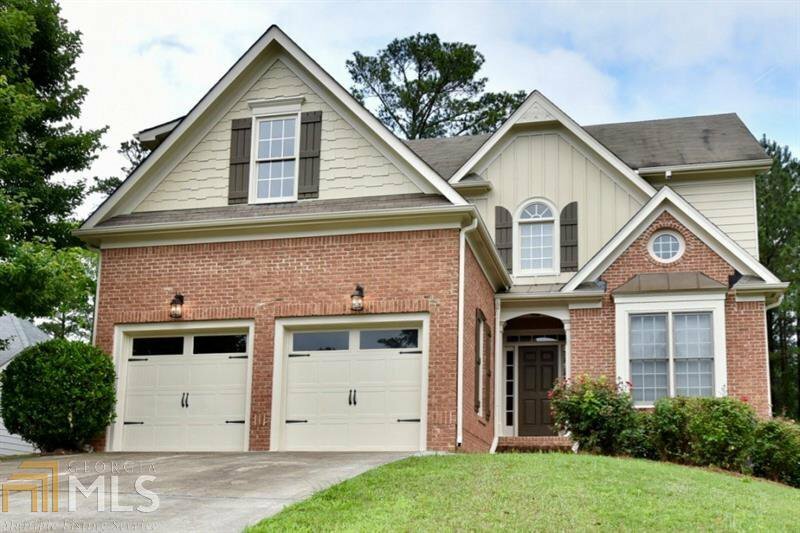 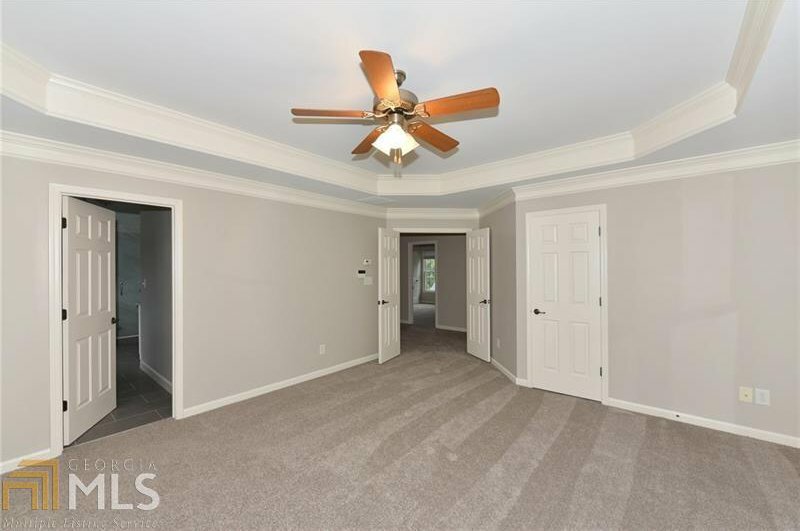 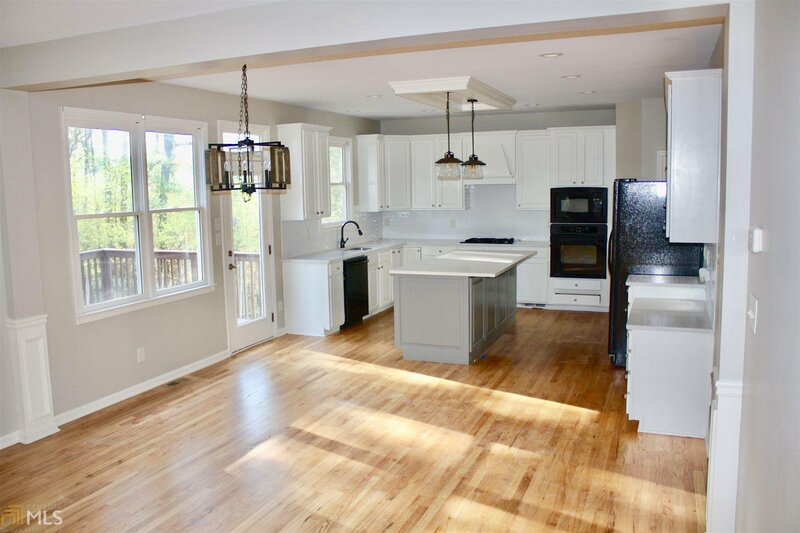 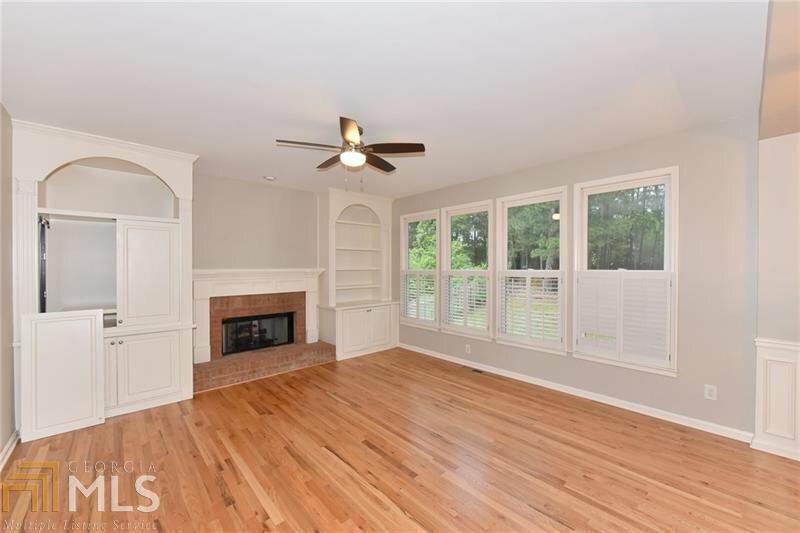 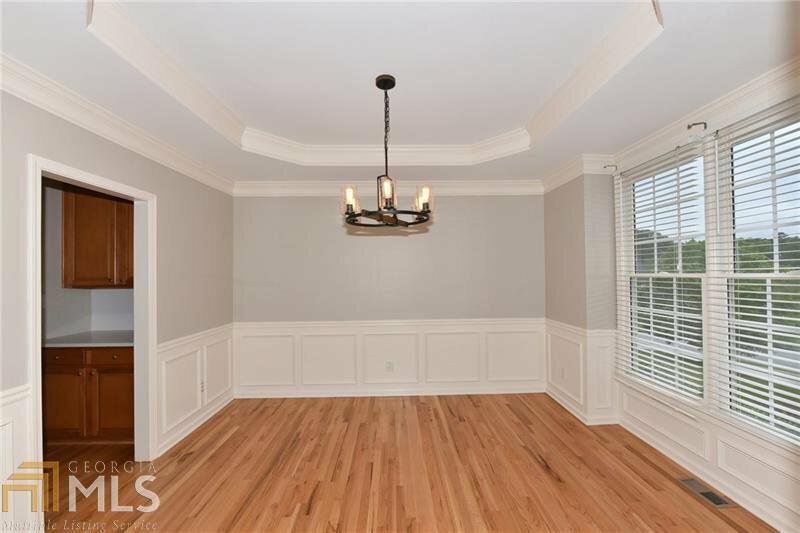 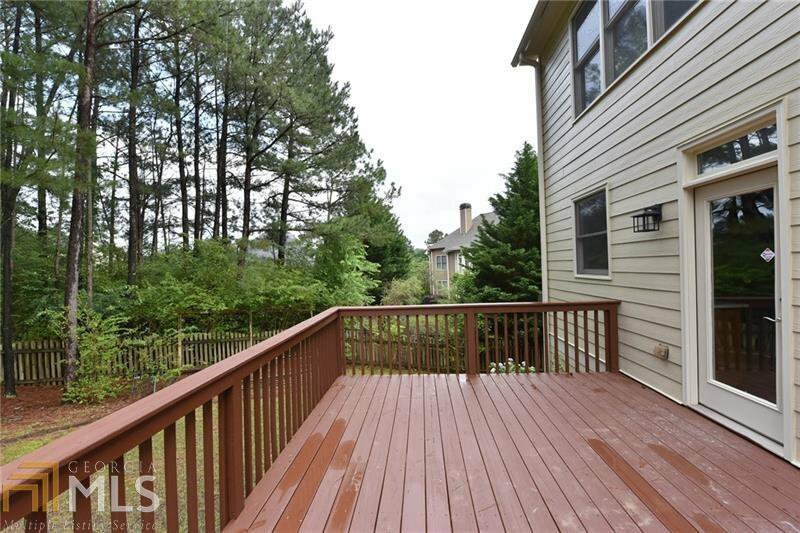 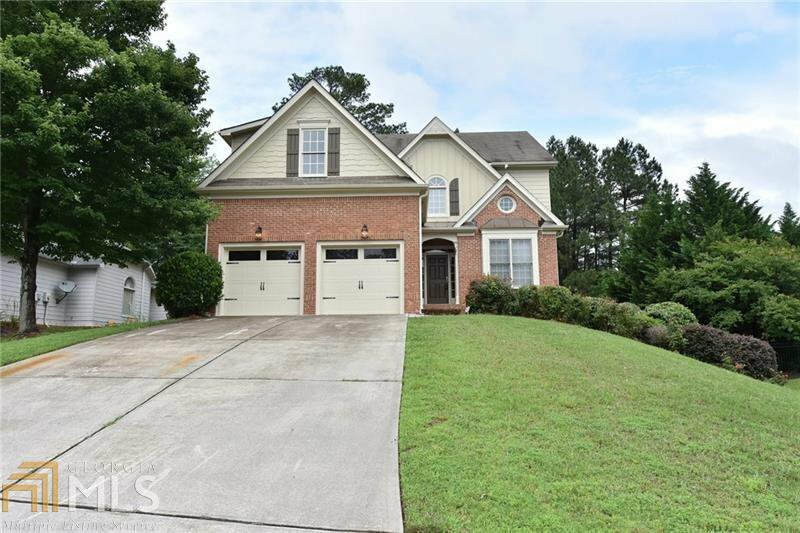 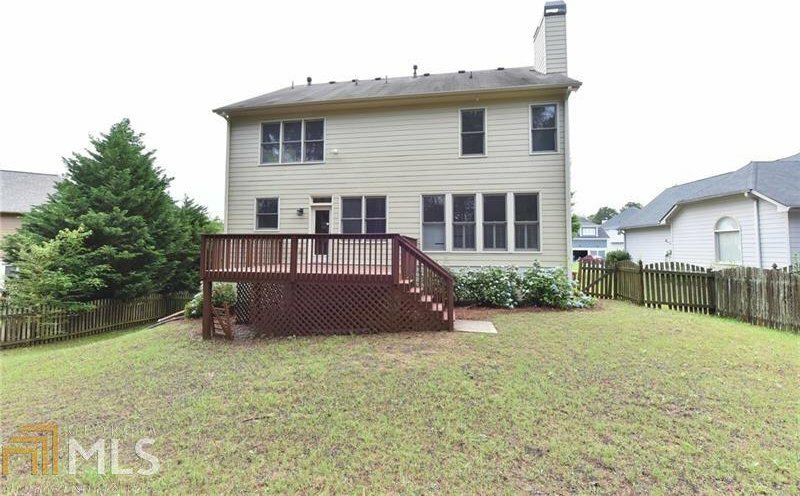 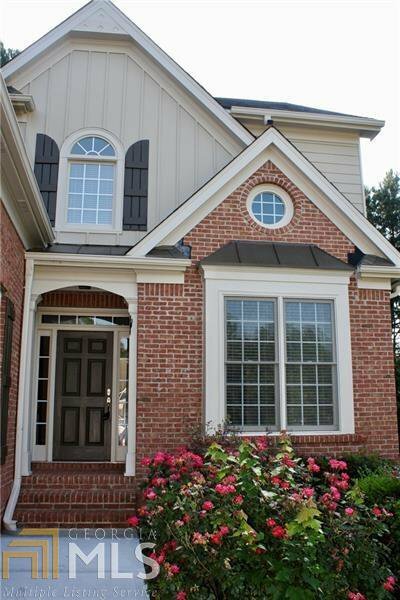 Beautifully renovated home in highly coveted Hamilton Mill, this 5 bedroom 3 bath traditional features a number of upgrades. 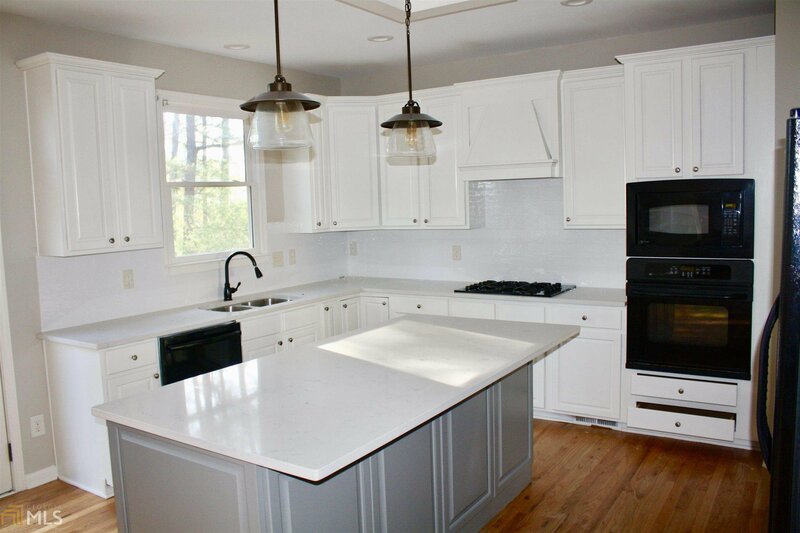 Hardwoods run throughout the main leading to a modern, updated kitchen with granite countertops, large island with stool space, and new backsplash. 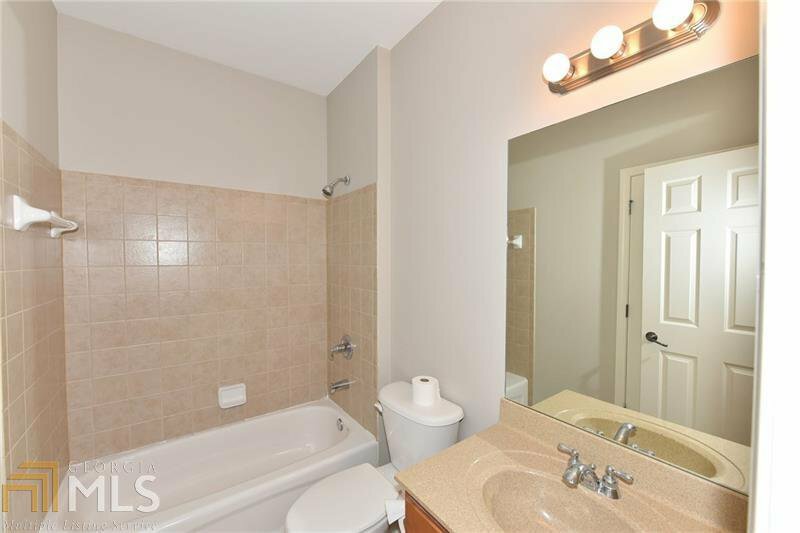 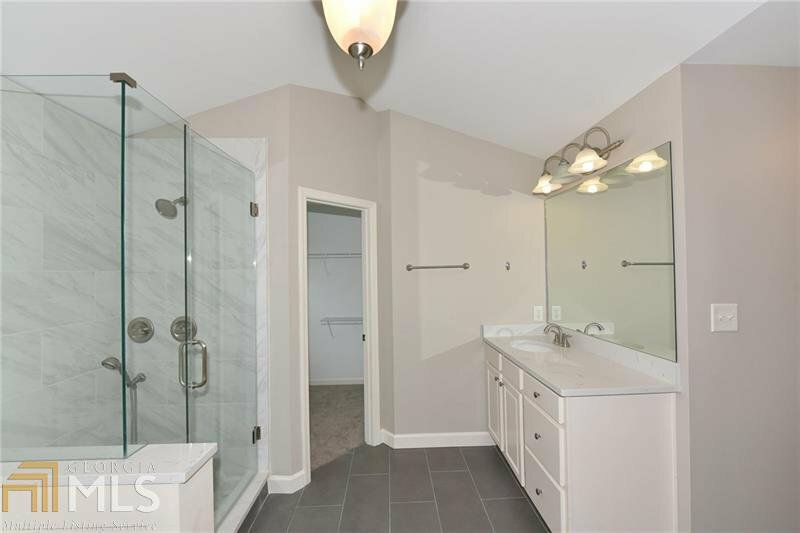 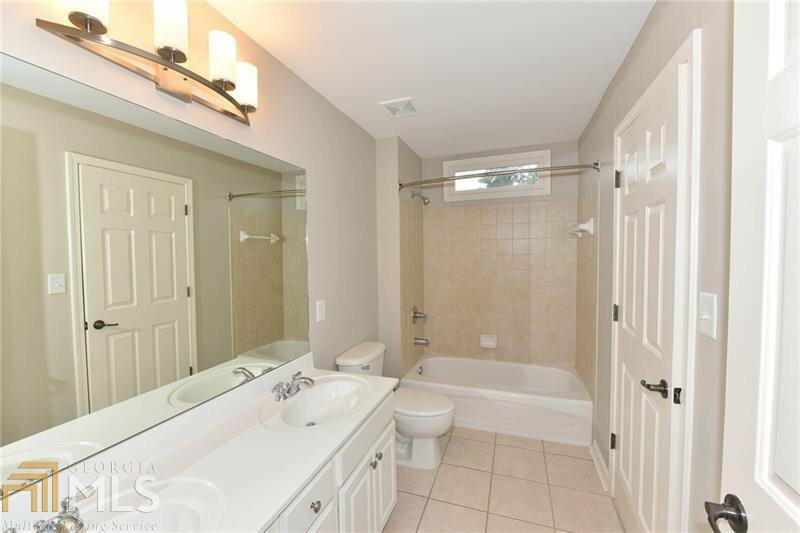 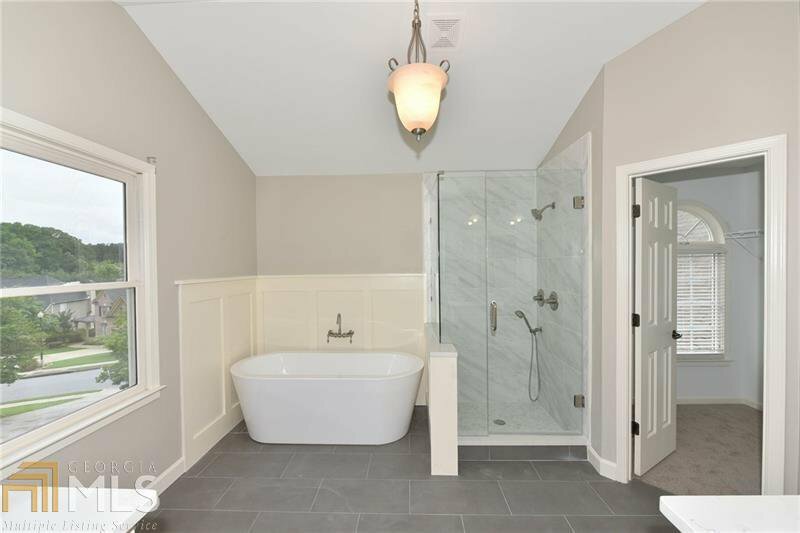 The master bath is fully renovated, featuring seamless glass shower, garden tub, double vanity, and heated floors. 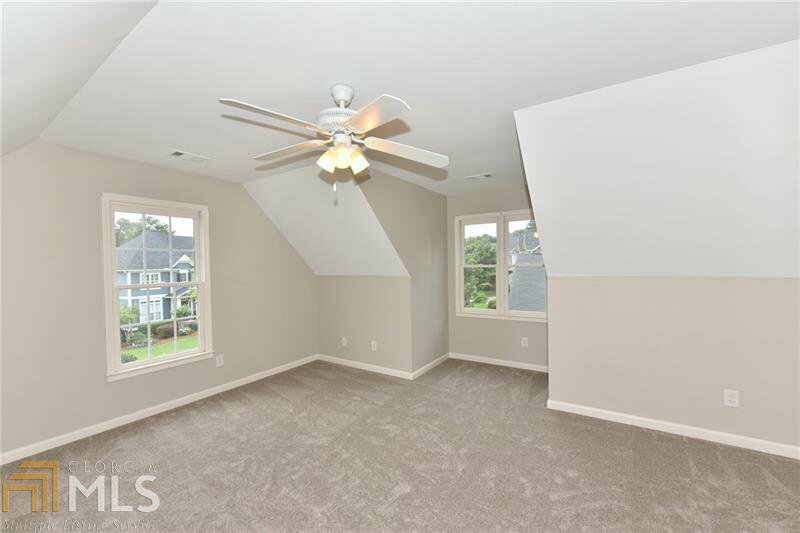 Other upgrades include new exterior and interior paint, carpet upstairs and light fixtures. 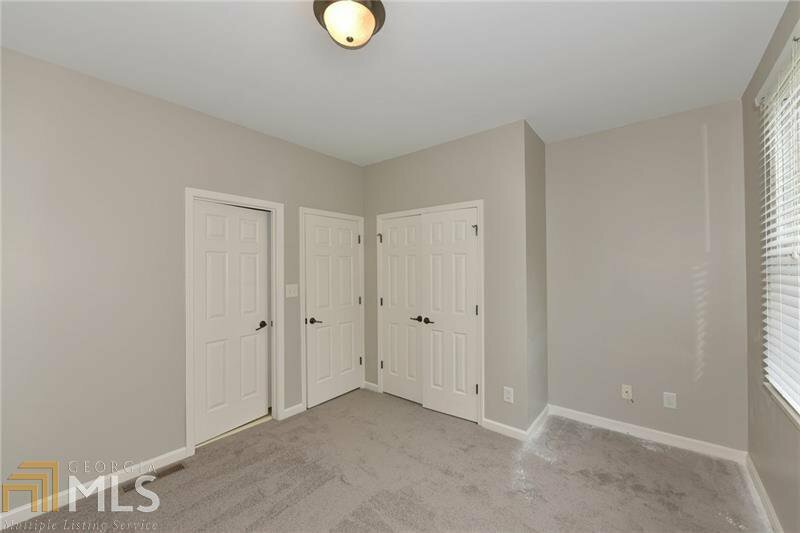 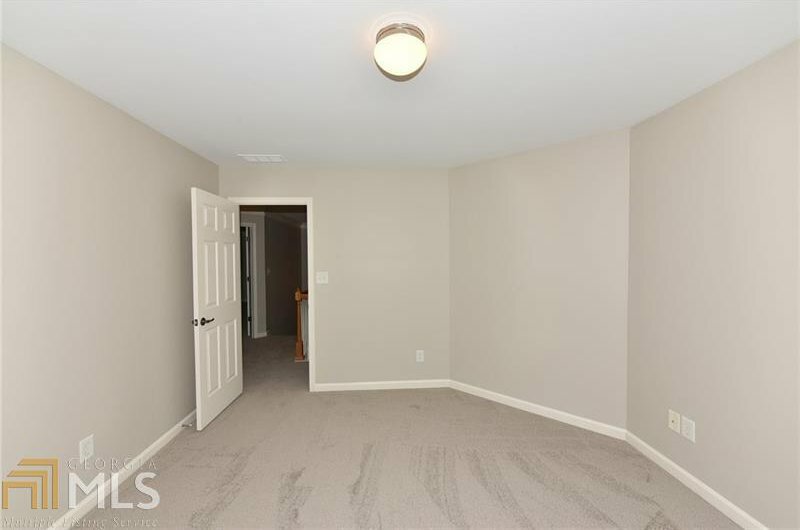 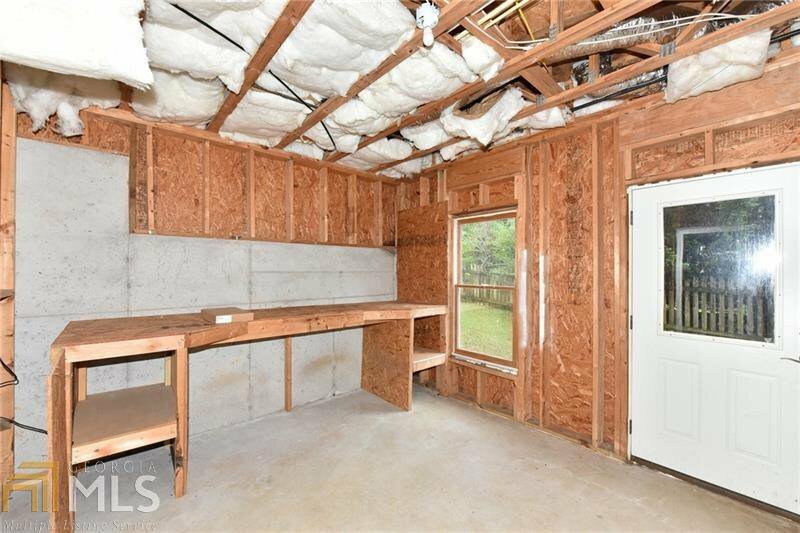 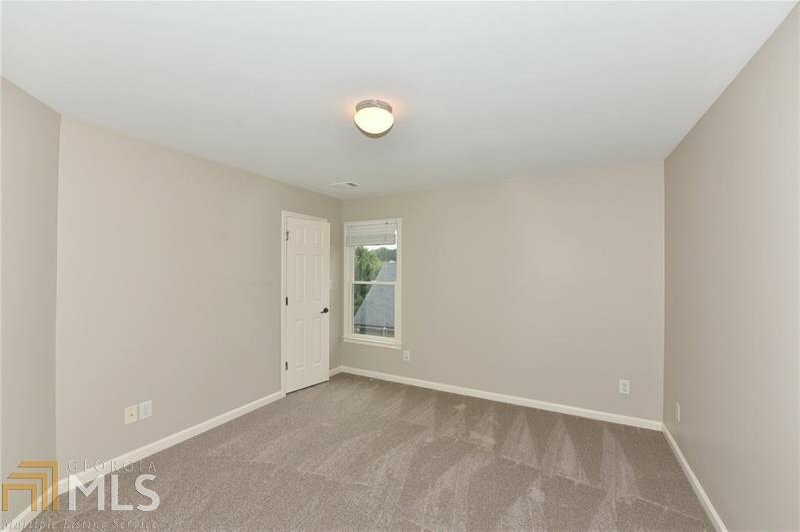 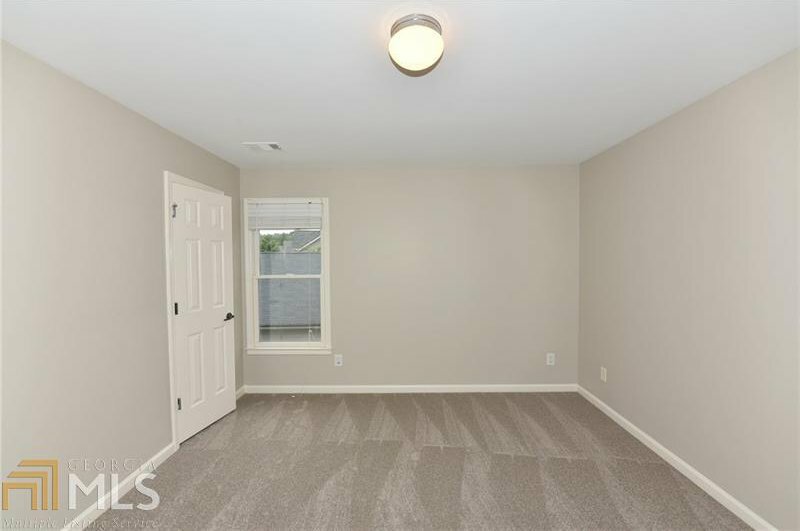 This home also has a large, unfinished basement which can easily be finished for more space.